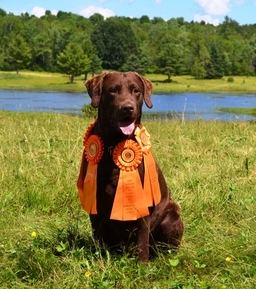 Our gun dog training programs are available online at the Fenzi Dog Sports Academy (www.fenzidogsportsacademy.com). 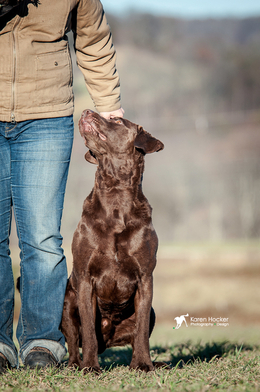 Cassia Turcotte specializes in a natural, canine behavior based training program using motivational methods tailored to meet the needs of each unique dog and handler team. Our priority is developing proficient and versatile real world hunting teams. Currently, we are completely booked and are unable to add any additional in-person clients. We are looking forward to the upcoming testing and judging season in 2019.